We've been spending a lot of time with Jon's family this week in town from the east coast and talking a lot about grandmother Nellie Knight and her family from south Georgia. We heard amazing stories of the family emigration from Scotland in the 1750s, fighting for the revolution in CT, "Cripple John Knight" limping all the home after defeat at Appommatox and uncle Jack being shot down in the pacific during WWII. A tough bunch, no doubt. Its always great when the family can get together and share our history. We've done this dish before and its always a huge hit. We're adding some real cornbread to the dish. 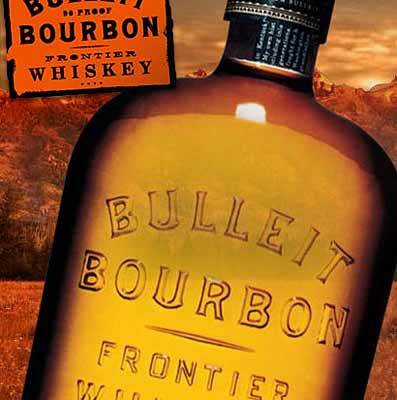 -Bulleit Kentucky Bourbon Cocktails for just $6. To whet the whistle and get the front porch style conversation flowing we will be featuring our house favorite, Bulleit Bourbon. We hope to see you all this week. Its gonna be a good one!